Me, Myself and Crohns Disease: Somethings just can't be cured. Somethings just can't be cured. Firstly, google image crohns.. do it. Be brave ;). Now you can see exactly what goes on internally. Gonna go onto pictures and stuff, as it's easier to explain! As many of my friends with crohn's and ileostomies know. You rely on an awful lot of equipment and tablet to help you, even to just get out of bed some days! 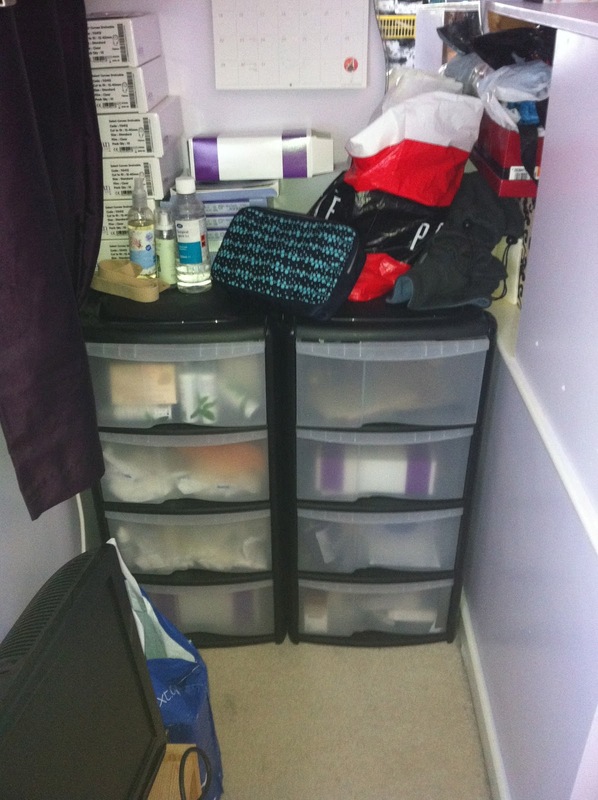 I've literally had to reorganise my room and by new furniture to accommodate for all this. There's also a crazy amount of tablets to take. 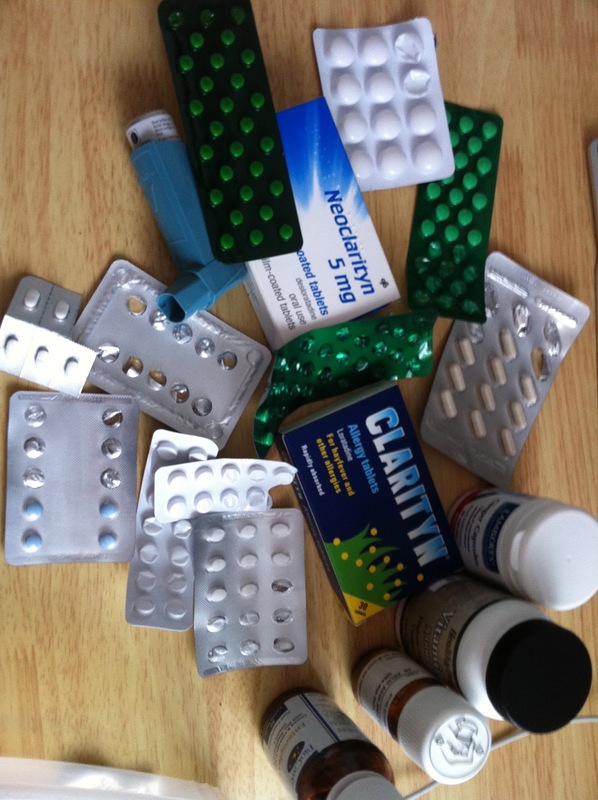 These are just the ones I take currently.. and can I just stress my crohns is technically in remission. There have been times when theres been self administered injections and tonnes of other pills and potions. 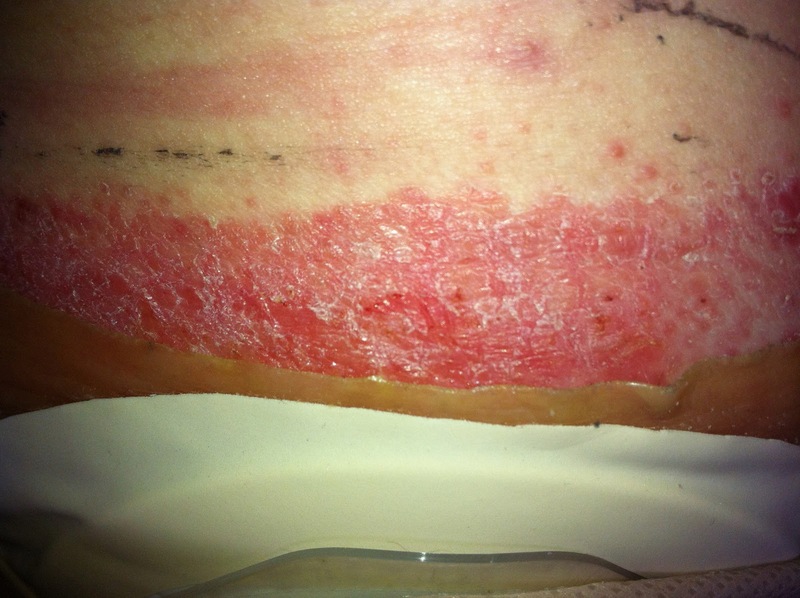 I've been having a lot of skin problems around the ileostomy, as I think I've mentioned previously. I saw a dermatologist, who thinks it's severe contact dermatitis. I'm on a very strong steroid cream at the moment, and then I'll go on to be patch tested if needed. WARNING: The following pictures are a bit graphic. 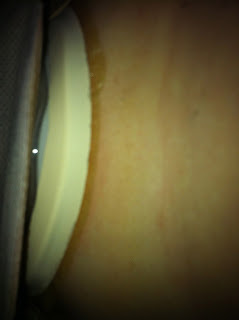 Before seeing the dermatologist, I was in agony with my skin, it was bleeding, oozing and just being generally gross! 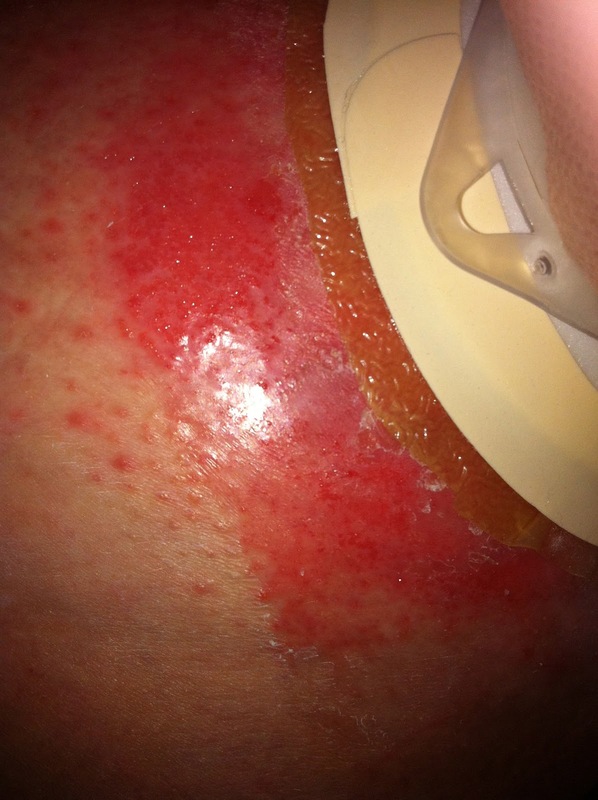 It then got infected and I got put on antibiotics, then went and saw dermatologist and started the steroid cream. The next 3 pictures are the before steroid treatment, obviously. Horrid eh? The last picture is how I had to dress it to be able to wear clothes! This is the area now.. Beautifully soft NORMAL skin! Woopieee! I stop the steroids today, and then leave it 2 days before going back to see the dermatologist to decide what to do next! A more long term solution hopefully! 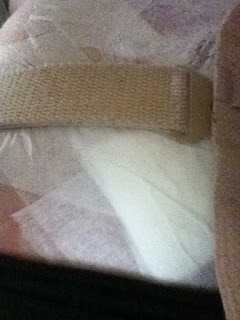 I also got my appointment to see my surgeon to go on for reversal. So I can assure that there will be many more, blogs to come. As this is likely to be a very, very eventful year!